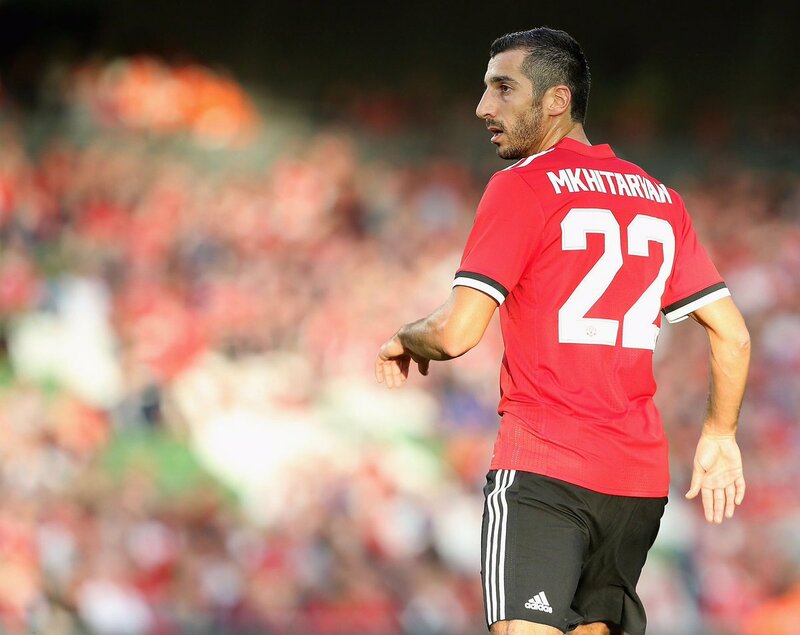 Henrikh Mkhitaryan joined Manchester United in 2016 from Borussia Dortmund and was considered as one of the best players in Europe at that time. However, his form has deteriorated and Mourinho has reportedly told that he is prepared to sell the player if he gets the right offer. At the moment it is Inter Milan that seems to be the more interested in the player, and their coach wants to strengthen their attack. However, the club is being hit by the Financial Fair Play rules and will have to sell before they can buy the player. For this reason, they might be unable to sign the player after the end of the loan deal. Henrikh Mkhitaryan said that he wants to play whether he remains at Manchester United or move to another club. He said that he is feeling better and that it is important that he gets some games in order to prove himself as a first-team player. Inter Milan is currently third in the Serie A and has a good chance of winning the title this season. They would want to strengthen the team during the January transfer window to make sure that they have a chance of finishing the season as champions.